New in 1948 this particular RT was delivered as a green Country Area bus, however its long life with London Transport would see it become a red bus before earning its moment in the record books by being the very last RT in London Transport service. 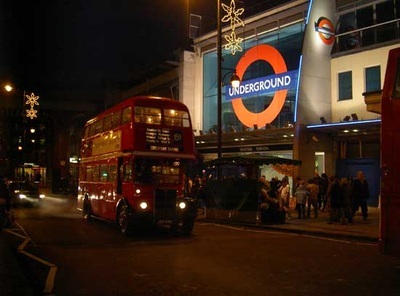 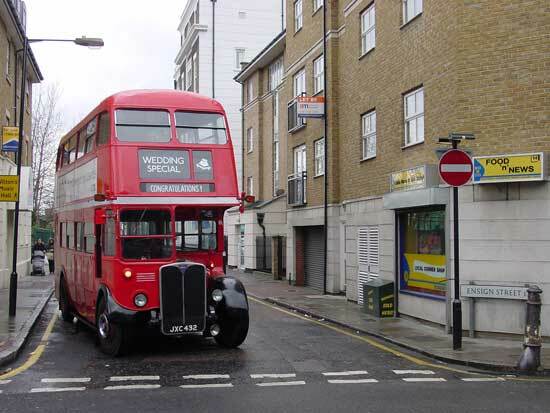 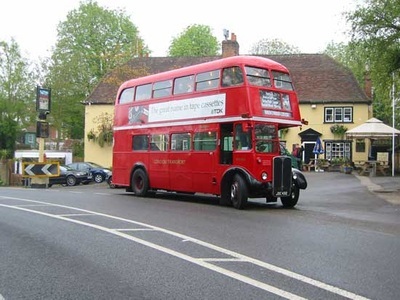 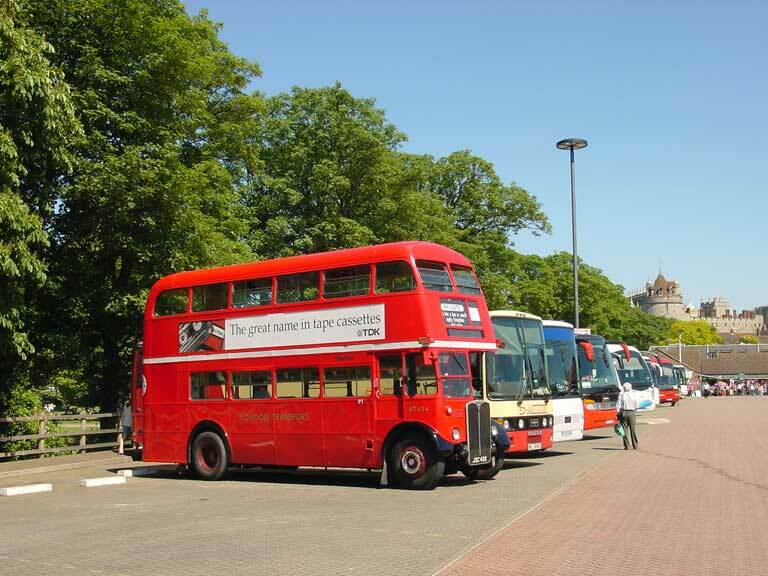 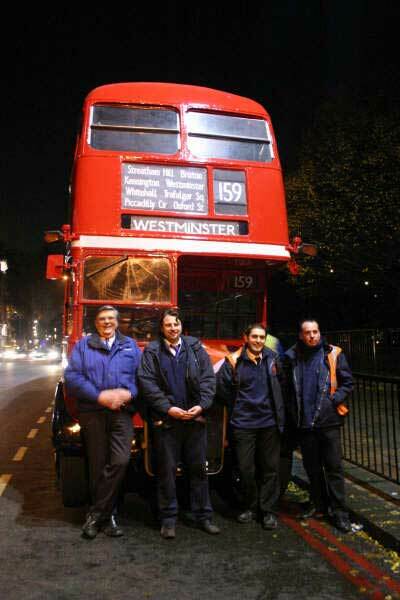 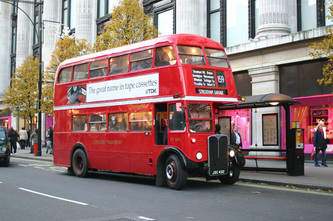 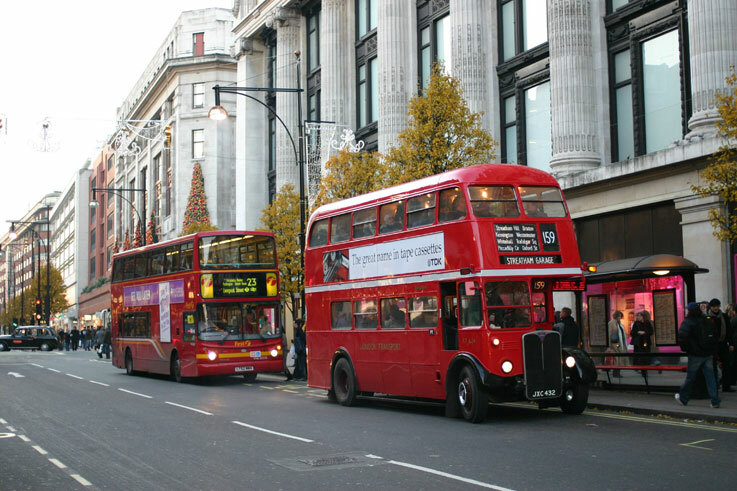 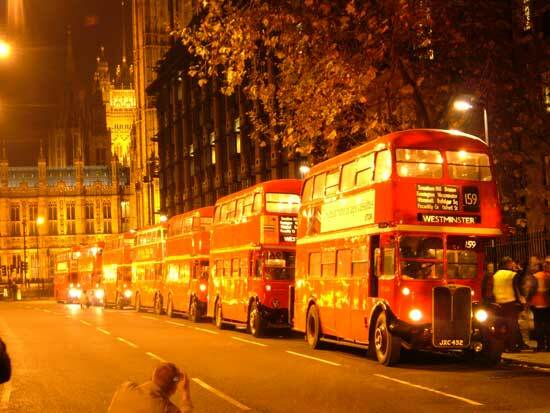 After recovering the vehicle from Birmingham in 2004, the bus was readied after a years work to make its debut on the final day of Routemasters in service in December 2005. 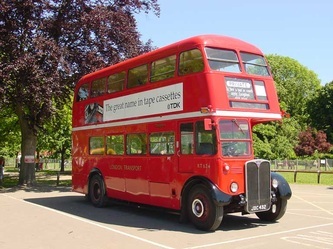 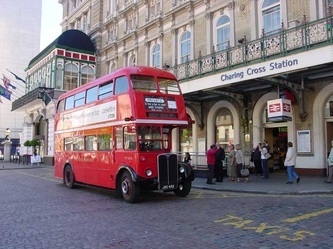 Completely restored to its 1979 condition, this particular vehicle holds a special place in many peoples memories being the last of one of London’s favourite vehicles to have operated. 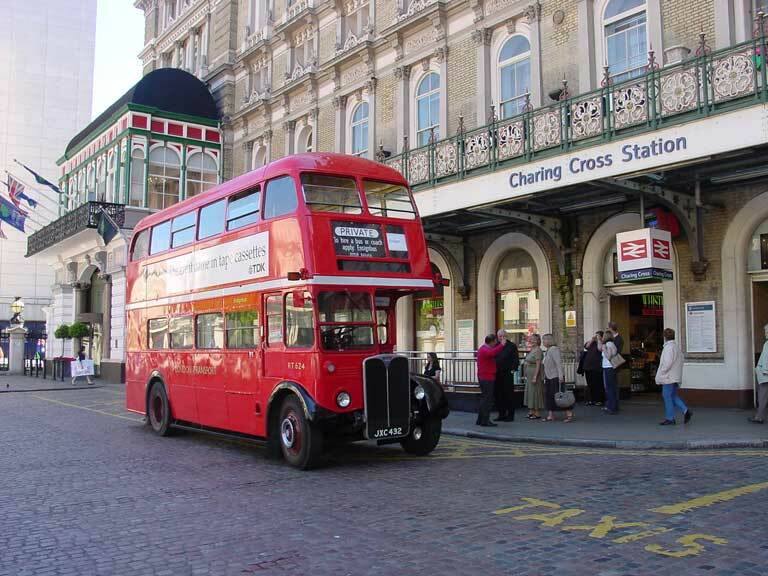 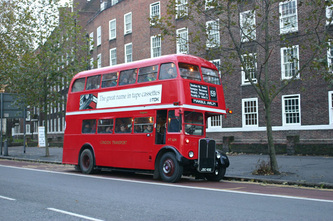 Now fully licensed to carry passengers why not take a journey on a real piece of London Transport history.